Hey, everyone. It's Sarah, and today I'll be reviewing Aspen by Coty. This woodsy cologne has been around since 1989. 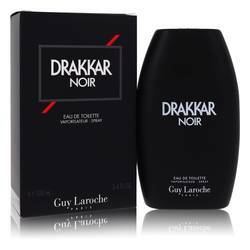 It's an earthy scent filled with greens and fresh spices. 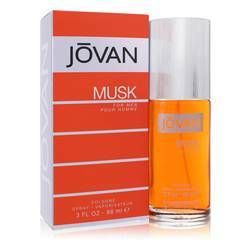 Some of the notes include bergamot, lavender, juniper, green accords, cedar, fir, and oak moss. 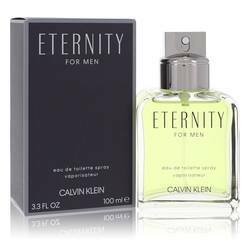 This fragrance makes a great casual scent for men who love the outdoors. All right, everyone, thanks for watching. Remember if you want to see more reviews on your favorite product, subscribe to our YouTube channel, and be sure to check us out on Instagram, Facebook, and Twitter. 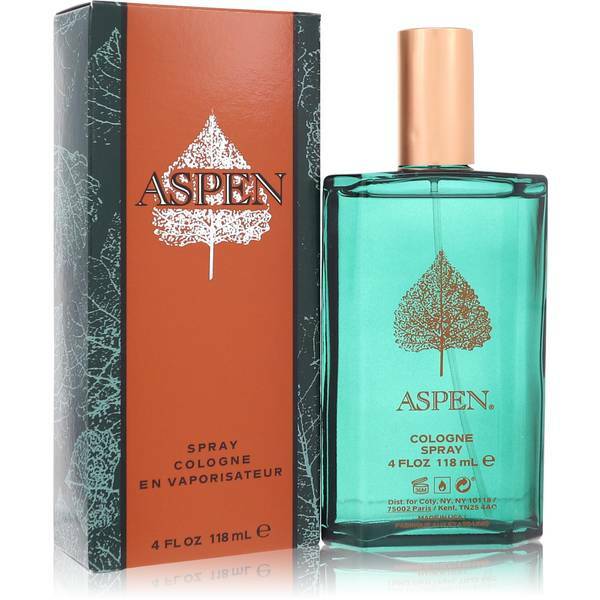 Aspen Cologne by Coty, Clean, fresh and masculine, Aspen by Coty is a subtle fragrance for men . 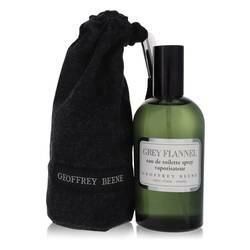 Its classic scent emulates a wintery pine forest, crisp and earthy. 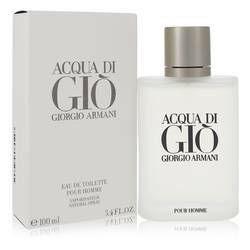 It opens with top notes of galbanum and green, enhanced by citrusy bergamot and lemon. The fragrance settles into a cacophony of wildflowers, including coriander, cyclamen, geranium, jasmine, lavender and juniper. Orange blossom keeps things fresh. Base notes of amber, cedar, oak moss, musk and balsam fir provide the classic Read More Read More masculine foundation. 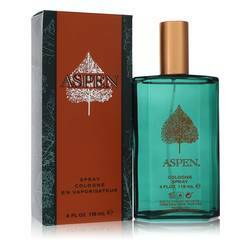 Aspen cologne for men was unveiled in 1989 from design house Coty. Francois Coty founded the company in 1904. 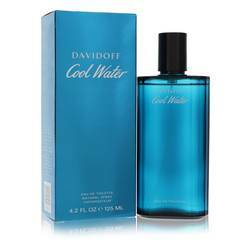 Coty studied perfumery as a young man, taking lessons from a pharmacist who dabbled in the discipline. 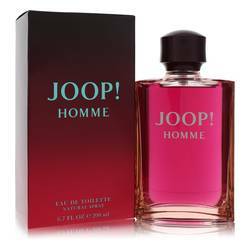 He debuted his first scent in 1904, as well. 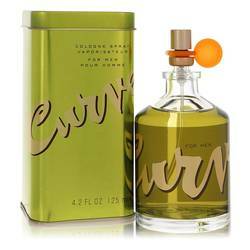 Today the company produces some of the more popular women’s and men’s perfumes and colognes in the industry. 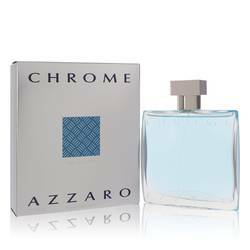 The company has designed nearly 100 different fragrances under more than 40 brand names. All products are original, authentic name brands. We do not sell knockoffs or imitations.